World Poetry Day 2013 | Amber Regis :: "Looking Glasses At Odd Corners"
Since 1999, March 21 has been World Poetry Day, a UNESCO event designed to celebrate poetry as a means to promote “dialogue among cultures”. For UNESCO, poetry is distinctly political in addition to being a form that appeals to personal, affective experience. This idea provided the inspiration for a short article I wrote for the Guardian ‘Higher Education Network’, published on their website to coincide with this year’s World Poetry Day. What follows is a longer version of that article. One of the trickier challenges I face in my day-to-day work is the task of countering fears sparked by poetry. It’s not uncommon to be asked whether a module can be completed without writing on poetry, and the rubric used on several courses in the School of English explicitly closes this loophole. Though I cannot help but roll my eyes sometimes in response to this verse-phobia, I try to remain sympathetic. I try to remember what it was like for me as a student. Was I any more willing to face the supposed challenges of poetry? Poetry suffers from an image problem. It seems a tricksy form, seductive in its rhythms and lyrical language, but teasing and withholding. Prose writing can appear straightforward, honest even, when conveying its sense or meaning. Poetry, by contrast, is the Sphinx; it talks in riddles and closely guards its secrets. When confronting students about their fears, I often get a sense they think of poetry as far ‘too clever’ and the risk of misunderstanding, of ‘getting it wrong’, far too high. They also complain of feeling disconnected from the poetry they have encountered so far. While the literary canon studied at secondary school has diversified in recent years on account of a more inclusive National Curriculum – and this is particularly true of contemporary literature – a tradition of dead, white, middle-class men still holds fast. It can be difficult to foster a sense of reading as identification, as participation and shared exchange, when a student is separated from a poem not only by obstacles of technical form and language, but also by a gulf of years and a strange cultural context. In a school system dominated by league tables and exam results, a common solution to this problem of alienation has been to provide template interpretations. My students complain of this forensic approach to the study of poetry, in which a text is dissected and rearranged to support a formulaic argument: spoon-fed, memorised, regurgitated in the exam hall. So much for the ambiguity that is the beating heart of poetry; so much for the independent critical thought that is the lifeblood of literary criticism. What my students’ anxieties boil down to is a sense of disenfranchisement: poetry is not theirs; it does not belong to them. Access is granted on the understanding they tow an official ‘line’, thus reinforcing poetry’s status as an exclusive, highbrow form perpetually out of their reach. When I was a student I shared these fears. I too wondered if it was possible to complete a module without writing on poetry. But an important encounter changed the way I thought about poems, poets and my relationship to them as a reader. As a first-year undergraduate at the University of Leeds I studied the poetry of Tony Harrison. Harrison is Leeds-born, Leeds-educated, and much of his poetry is filled with the sights and sounds of the city. While reading V. and The School of Eloquence, I met with poems that walked beside me through the urban spaces of Leeds, and which spoke a dialect I heard every day. Harrison also articulated, in his blunt and darkly-comic voice, the same feelings of working-class estrangement I too experienced as the first person in my family to go to University. In ‘Them & [uz]’, a pair of sonnets from The School of Eloquence, Harrison describes this conflict in terms that evoke class war: a clash between the honourable profession of poetry and Received Pronunciation on the one side, and “the language that I spoke at home” on the other. It strikes me now as singularly and politically prescient that Harrison chose to express his determination to write poetry as a form of occupation: he declares he will “occupy” the “lousy leasehold” of an elite literary tradition. Harrison’s statement anticipates the contemporary Occupy movement, with its targeting of political and social inequality, exclusion and hierarchy. The occupation of spaces of power is an attempt to level the playing field, enacting change from the bottom up. Harrison too refuses to ‘squat’ in the space of poetry, a phrase that would acknowledge his unbelonging. He occupies; he makes the space his own. And what is more, having read the poetry of Tony Harrison, my eighteen-year-old self was no longer frightened by this supposedly difficult form with its metrical lines, suffused with metaphor and locked in rhyme. 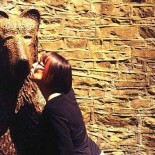 Instead, I was determined to wrest back and occupy poetry. I now realise and sustain this occupation through my teaching. I try to help students overcome their residual fears of poetry; I try to instil confidence in the use of technical language and to insist on the reading of poetry in context, as a vital and living engagement with the world around us. World Poetry Day shares this aim. 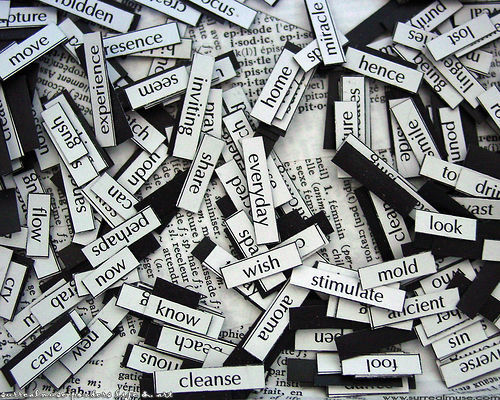 It was set up by UNESCO (The United Nations Educational, Scientific and Cultural Organisation) to foster the writing, reading and teaching of poetry as a mode of expression peculiarly suited to “questioning anew our use of words and things, our modes of perception and understanding of the world.” By inviting us to question, UNESCO promotes a view of poetry as an inherently radical, potentially revolutionary form. This is not a new idea. Percy Bysshe Shelley, for example, in his A Defence of Poetry (1821/1840), argued that poetic language and metre were intimately tied to discourses and practices of power. 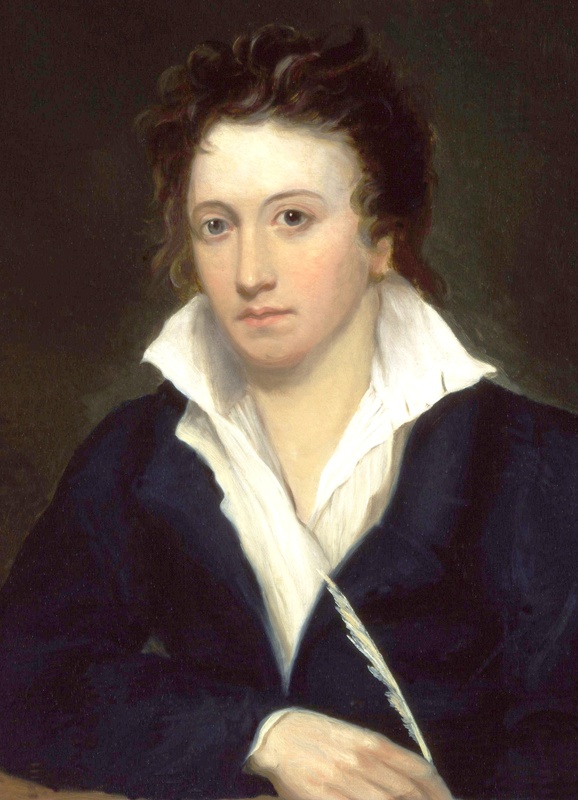 For Shelley, the figurative and lyrical qualities of poetry could both persuade and surprise. He famously declared that “Poets are the unacknowledged legislators of the world”, while recognising that poetry could also challenge and enact change: “All the authors of revolutions in opinion are […] necessarily poets”. World Poetry Day seeks to democratise this power, to encourage as many people as possible to engage with poetry, to enjoy it and be challenged by it, to recognise in the form a meeting place for aesthetics and politics where different and conflicting views find voice. This is an important message. And so, on 21 March 2013 why not do something different? Why not pick up a poem? Read it. Occupy it. One only has to look at the National Curriculum’s approved list of pre-twentieth-century writers at Key Stage 4 (ages 14-16) to see a traditional “English literary heritage” clearly reinforced. Prose dominates, for example, and only six writers (out of forty-five) are women: Jane Austen, Charlotte Brontë, Emily Brontë, George Eliot, Elizabeth Gaskell, and Mary Shelley. ‘English: Programme of study for key stage 4’, The National Curriculum (Qualifications and Curriculum Authority, 2007). 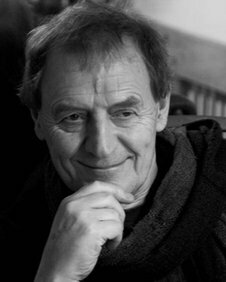 Tony Harrison will be appearing at this year’s Lyric Festival at the University of Sheffield on 2 May 2013. UNESCO, ‘World Poetry Day’, The United Nations. This entry was posted on April 11, 2013 by AmberRegis in poetry, publication, Uncategorized.